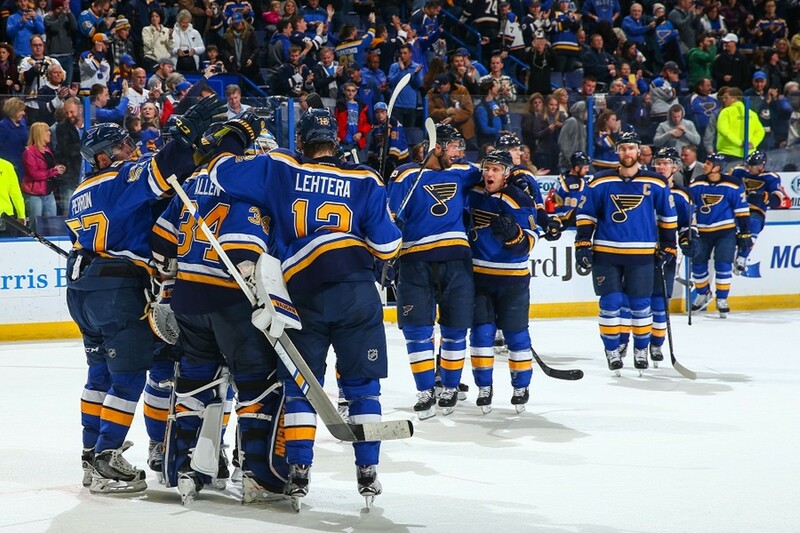 At this point in the hockey season, the St. Louis Blues are on course for the playoffs, but it's no sure thing. The team barely holds on to the seventh of eight available playoff spots and needs every win it can get to make it to the postseason. Old enemies the Detroit Red Wings are suffering after years of success (often at the Blues' expense), scudding along in second-to-last place in the Eastern Conference. Surely you see where this is going: The Blues need to win, the Red Wings lose a lot, but there are no gimmies in hockey. (Indeed, the Blues recently lost to Ottawa, the team behind the Wings in the standings.) The Blues and the Red Wings meet again at 7 p.m. Thursday, March 21, at the Enterprise Center (1401 Clark Avenue; www.stlblues.com), and tickets are $40 to $209.